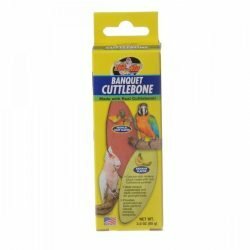 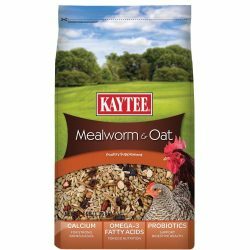 Kaytee Mealworm & Oat provides a fun and entertaining way of feeding your flock. 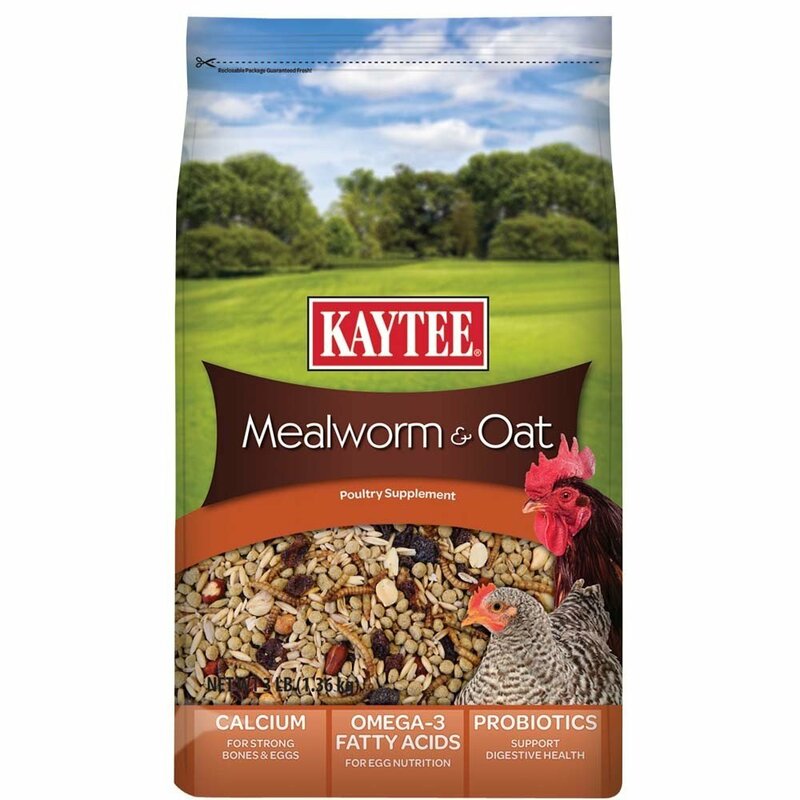 Kaytee Mealworm & Oat is fortified with nutrients that are not found in traditional scratch. 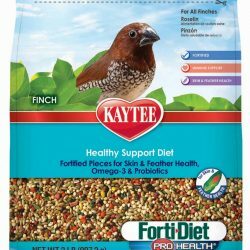 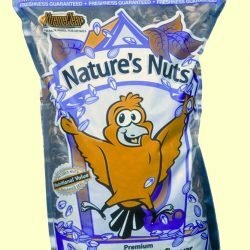 Along with the added nutritional benefits, your backyard friends will enjoy hunting and pecking while they forage. 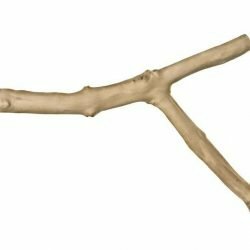 Calcium for Strong Bones and Eggs. 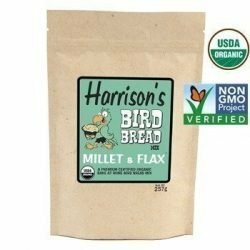 Omega-3 Fatty Acids for Egg Nutrition, and Probiotics to support Digestive Health.